In 1881, Butterfield and Swire (the Far Eastern branch of the British trading firm John Swire and Sons) established the Taikoo Sugar Refinery in Hong Kong. John Swire (1793-1847) the son of a Halifax cloth merchant founded the general merchant trading company in 1816 in Liverpool, with the primary commodity of cotton cloth from North America. Because of a decline in the cotton textile trade in the 1860s due to the American Civil War, Swire expanded their interests to the market in Asia. Offices were opened in Shanghai in 1866 with a partnership with Richard Shackleton Butterfield, and the business greatly expanded in the Far East as the focus of the firm’s activities changed from traditional operations such as textiles and tea, to commission and shipping interests. Examples of new Swire business focus during the mid-to-late 1800s include the China Navigation Co. set up in 1872, the 1873 Butterfield and Swire acquisition of the assets of the Union Steam Navigation Company, the Coast Boats Ownery set up in 1874, Taikoo Sugar Limited incorporation in 1881, and the 1900 construction commencement of the Taikoo Dockyard (located directly adjacent to the Taikoo Sugar Refinery in Hong Kong). In 1875, Jardine Matheson & Company, a rival British trading firm in Hong Kong and China, established the China Sugar Company, a small sugar refinery located in East Point, Hong Kong, and in Shantou China in 1878-1886. 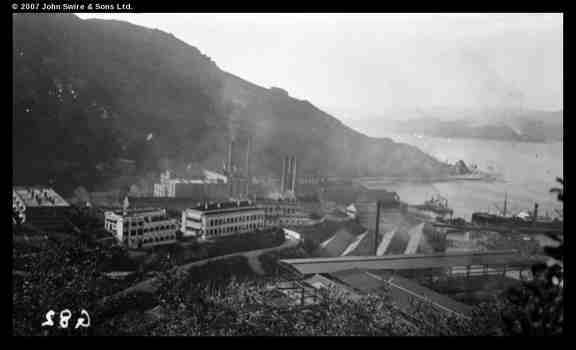 John Samuel Swire, resolute to compete with Jardine Matheson & Company in response to competition on Swire shipping routes, aimed to create the largest and most up to date sugar-refining factory; indeed, by the 1920s the Taikoo Sugar Refinery became the largest single unit refinery in the world. Although the Taikoo Sugar Refinery ceased operation in Hong Kong in the 1970s and the site was dismantled and redeveloped by Swire as a large housing estate with commercial components, Taikoo sugar continues to be manufactured (outside of Hong Kong) today and can be purchased at local Hong Kong grocery stores. The Swire Company further developed the refinery after Japanese occupation of Hong Kong as a sugar processing and packaging operation, thus preparing for the firm’s entry into the beverage market in the 1990s. Today the Swire Group is a corporate organization with international interests in trade relating to transport and its associated service industries, manufacturing and insurance. The Taikoo Sugar Refinery was a rare and distinctive example not only of industrial architecture of Hong Kong, but also of a Company Town constructed and operated in the late 19th century and early 20th century in Hong Kong, and in Asia. 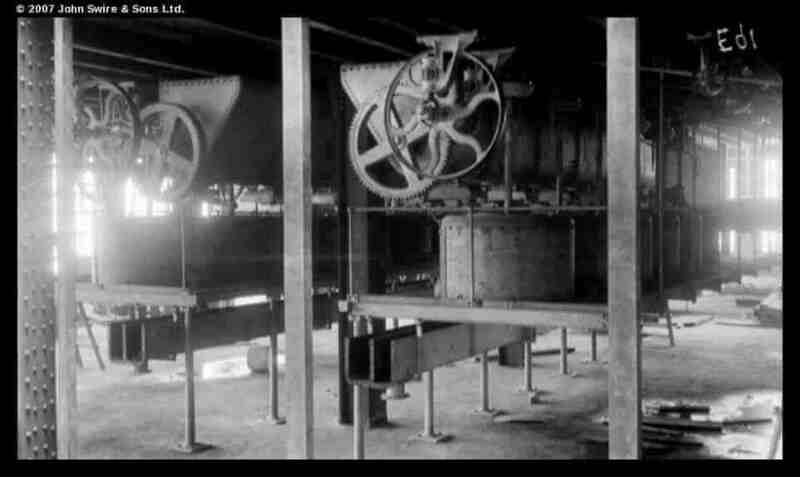 When the Taikoo Sugar Refinery began operation in 1884-1885, it featured the most up to date technology enabling it to produce a wide range of sugar products, the largest being white refined sugar, but also powdered sugar (which was supplied to Chinese cake makers to make cakeskin or pudding) and various other grades of sugar and sugar products (brown sugar, golden syrup, treacle, and sugar crystals). The cost of the construction of the sugar refinery in Hong Kong undertaken between 1881-1884 was approximately £200,000 (Pounds Sterling), with an additional £500,000, added over the next ten years. Swire carefully studied the industry and economics of setting up a sugar refining business in Hong Kong before moving forward; they reviewed plans of one of the most technologically advanced sugar refineries in Scotland and documented the resources required for the raw materials (raw sugar, water, and coal) and the staffing and management of workers. Planning for the refinery began in 1881, and by 1884-1885, it began production with a capacity of seven hundred tons of refined sugar a week. The initial business plan included the purchase of raw sugar from Java and the Philippines and the selling of refined sugar products to China and Japan (although initially sugar sales included Australia, India and California). 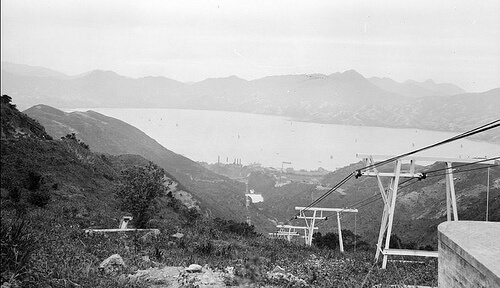 In addition to the modern and technologically updated industrial machinery and plant buildings at the Taikoo Sugar Refinery which included deep water docks and piers for ships, cranes, warehouses (or Godowns as they were called in Hong Kong), store buildings, coal bins (the refinery was fired by coal), and rail systems, the refinery also included a Company Town village with housing for local Chinese workers and their families, housing for European managers and their families, and social and community facilities such as schools, recreational facilities and fields, a sanitarium located on the mountain behind the refinery (and accessible by way of a cable car) for the European managers and their families to escape heat and disease in the summer, and a reservoir and water channel systems to transport water from the mountains down to the refinery. Together, these features were constructed as a modern Company Town. This article was first published in the Indhhk email Newsletter 5 sent out on 10th March 2013.